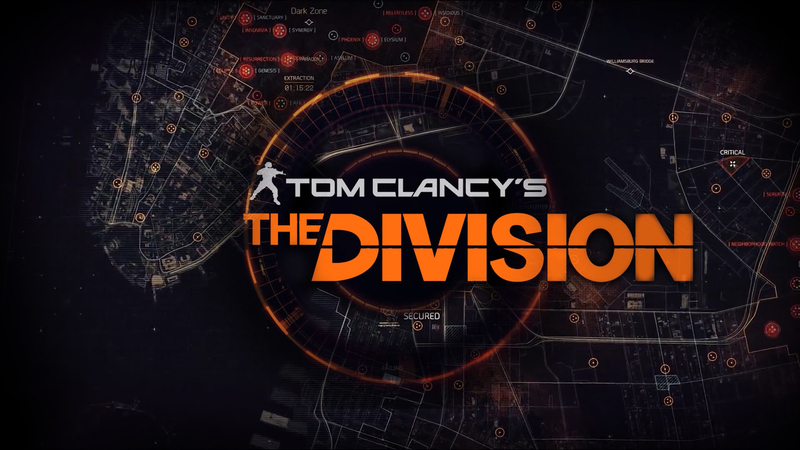 Ubisoft’s year old open world third person shooter set in a post-federal government Manhatten, Tom Clancy’s The Division now has a free trial available on Xbox One, PlayStation 4 and Windows PC via Uplay. After downloading the client brand new agents are able to play for free until level 8 or after eight hours have elapsed. In terms of the character level cap this is the exact same level cap that was used during the games’ alpha & beta tests. 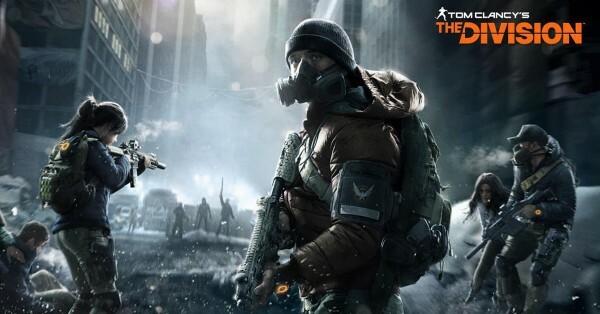 Players on Xbox One have had access to the trial since the end of last week while those on Sony’s console will have to wait a few more days from now, as The Division’s trial will not go live on the PlayStation Network until March 9th. If you haven’t checked out last year’s mega-hit (and subsequent abandoned ghost town) The Division then now might be the perfect time. When Ubisoft released patch 1.6 in January they did a lot to address player criticism when it came to The Dark Zone, which has been a massive haven for hackers & cheaters. If you are intended to play on PC, make sure your rig meets the recommended specs below. Regardless of what your platform of choice is you are in for a massive download.